Principal & Managing Director, Essex Reality Group Inc.
James J. Darrow is a third generation investment real estate practitioner with in excess of $500,000,000 worth of closed real estate transactions to date. He has more than 20 years of investment real estate experience covering the acquisition, disposition, management and development of every type of commercial property. 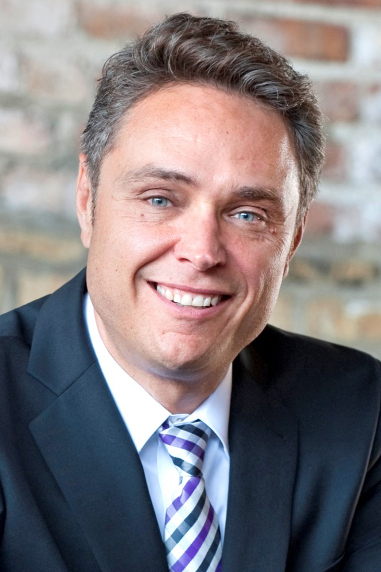 The son of a successful commercial real estate developer and investor Jim has followed in his family’s long real estate tradition; he owns and actively manages investment properties in the Lincoln Park, Lakeview and Edgewater neighborhoods in the City of Chicago as well as the Village of Oak Park. Consequently, Jim has been involved in real estate in one form or another his entire life. This depth of experience and knowledge are the greatest assets he contributes to his clients. Jim has worked with many of the most prominent Financial Institutions, Management Companies and Chicago Investors, including Centrum Properties, ICM Properties, Marc Realty Residential, Banner Property Management, Peak Properties and M. Fishman & Co. to name just a few. Jim is a licensed real estate broker in the State of Illinois. He received his Bachelor of Business Administration from St. Joseph’s College, majoring in Management and minoring in Political Science. Jim is honored to have been recognized as one of the top Chicago Multi-Family/Investment brokers, and has had the privilege of serving as the Chairman of the Chicago Association of Realtors CommercialForum Committee and as a Director for the Association. Jim remains active and is a member of several prominent real estate organizations including Lincoln Park Builders of Chicago, Edgewater-Uptown Builders Association, Real Estate Investment Association, Chicago Real Estate Professionals and the CommercialForum. Jim lives in Chicago’s Lakeview neighborhood with his wife and children where they are involved in the community and various charity organizations.